Today HARD Events, one of electronic music’s biggest festival brands, has launched HARD Recs. 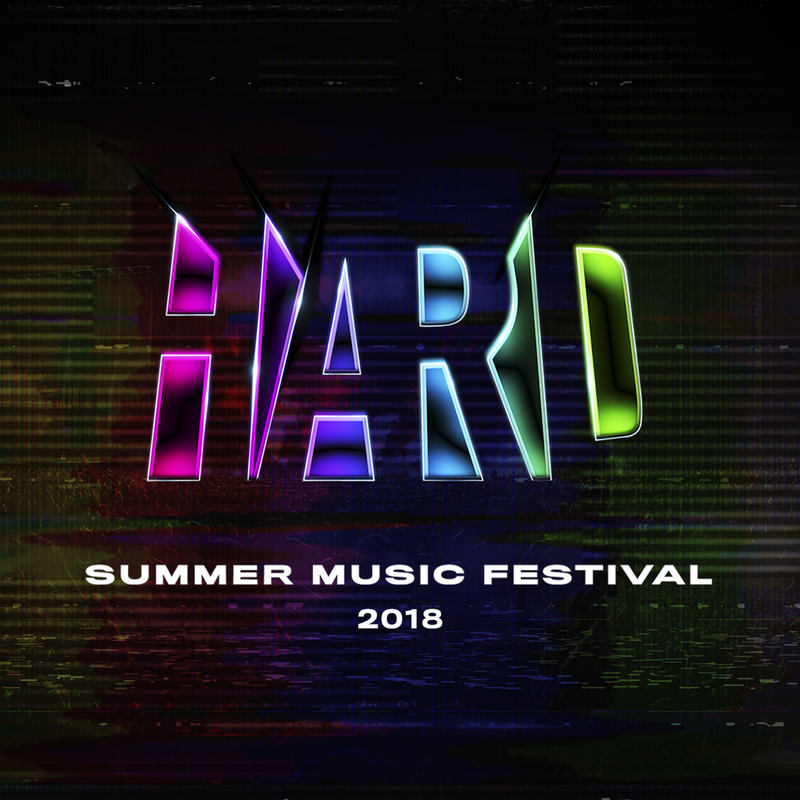 With its newly launched label, HARD is treating fans to the first ever HARD Summer 2018 Compilation, featuring 18 tracks from several established legends and on-fire newcomers on the lineup for this year’s festival. The 2018 Compilation features long-time HARD Summer vet and the infinitely entertaining Dillon Francis, fan-favorite icon Getter, bass legends Zeds Dead & Jauz, trap mavens Party Favor & Baauer, Buygore bossmen Borgore & Svdden Death, bass music champions Ekali & Medasin, hip-hop heavyweight LOUDPVCK, and Moving Castle co-founder Manilla Killa. Fans can also listen to KRANE’s brand new track “Momentum,” Valentino Khan’s monster festival hit “Lick It”, and K?d’s newest single “A.I” along with exclusive singles from Bear Grillz, SAYMYNAME, Ducky, OMNOM, and Sage Armstrong. HARD Summer returns this August 4th and 5th at The Speedway in Fontana. With its biggest lineup to date and most extensive production reach in tow, the festival will once again give fans the blow out party of the year.